Find all your favourite wardrobe pieces at great discounts with our women's plus size clothing sale. 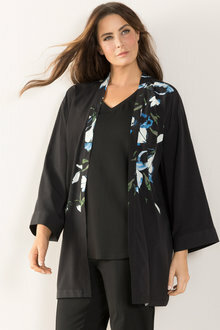 From plus size tops and bottoms to stylish plus size dresses, this sales collection delivers amazing deals for all your clothing needs. 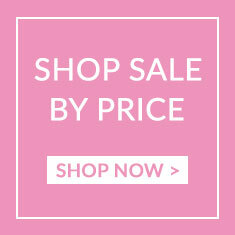 Fill your wardrobe with great fashion at unbeatable prices from our plus size sales. This affordable collection includes the perfect pieces for every occasion, from elegant formal dresses to your everyday basic tops and pants. 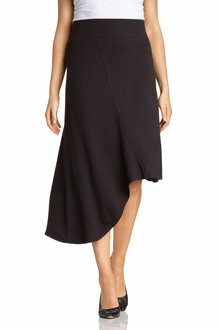 To really make the most of these sales, go for those wardrobe investments you usually find it hard to justify. 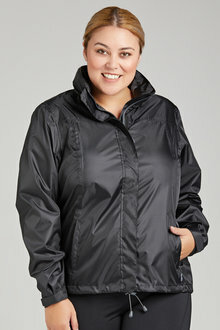 Treat yourself to that quality plus size jacket you've been eyeing off for ages - with these discounts you'll have no more excuses. 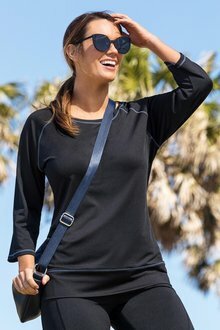 A good quality, affordable plus size bra is hard to come by, but in these sales, you'll find sophisticated and practical bras designed for your figure at prices you'll love. Browse our huge plus size women's clothes sales online today and nab some amazing deals on all your favourite pieces.